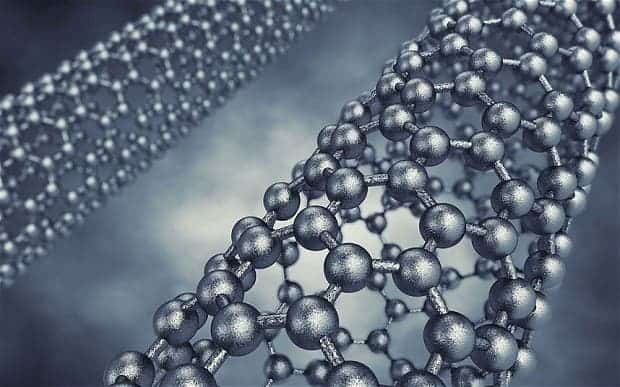 Researchers from North Carolina State University have developed a material which is light like aluminum, but as strong as titanium alloys. This material has the highgest strength-to-weight ratio known to mankind. Strong materials don’t necessarily have to be heavy. Image credits: The Telegraph (image not related to the study). The research team combined lithium, magnesium, titanium, aluminum and scandium to make a nanocrystalline high-entropy alloy with a low density. At a first glance, you wouldn’t think that something strong could come out from mixing those metals (for example lithium is very soft and aluminum is very ductile), but apparently, they found a combination which really works wonders; the result is a very light but very strong alloy. Naturally, there are many applications for this type of material, from vehicles and airplanes to prosthetic devices, but there is also the problem of cost. This alloy is about 20% Scandium, which is a really expensive material (about half the price of gold); one kg of Scandium costs $18,000.00/kg, so if they want to make a kilogram of this material, the Scandium alone will costs $3,600. However, if they can use Scandium oxide, the price will be only $1,440. Hopefully, researchers will be able to find ways to make this technology not only stronger and lighter, but also more cost-effective. “We still have a lot of research to do to fully characterize this material and explore the best processing methods for it,” Koch says. It may actually be possible for Scandium to be replaced altogether from the mixture. “One thing we’ll be looking at is whether scandium can be replaced or eliminated from the alloy,” Koch says. Journal Reference: “A Novel Low Density, High Hardness, High-Entropy Alloy with Close-packed Single-phase Nanocrystalline Structures,” is published online in the open-access journal Materials Research Letters. DOI: 10.1080/21663831.2014.985855.